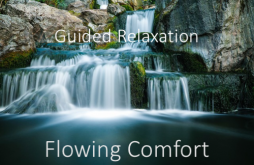 Enjoy a quick burst of rejuvenation and rest in a very short amount of time. 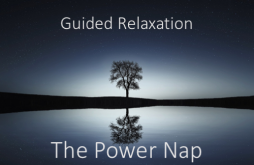 Use the Brief Power Nap to recharge your batteries or re-energize yourself before your evening’s activities. 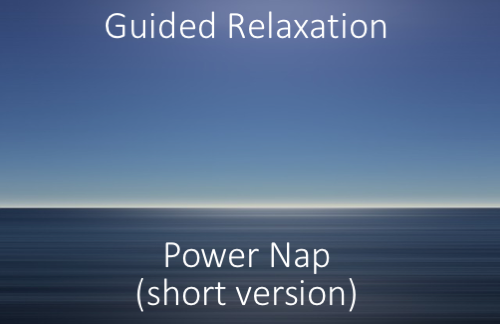 This short relaxation exercise will restore balance, energy, and feelings of relaxation. If you have trouble falling asleep at night, this is one of the finest tools to help fix that problem. Make sure it’s the last thing you do before falling asleep at night. Sleep should take only a few minutes to happen, not longer than 10 minutes, and definitely not hours. This exercise will quickly start you into a deep and restful sleep. Need an energy boost? 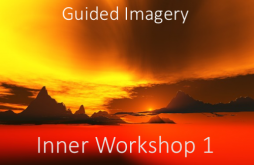 Experience a resurgence of energy and inner balance.